Axis bank is considered and estimated to be the 3r largest private sector bank in India. This bank is well-known for the quality of the services provided and also the diverse products it offers. One of the notable products of Axis bank is its credit cards, the bank provides customers option to select from a large range of offers, features, schemes, and benefits. With all these being said the number of credit cardholders in India has been rising for the past few years. One of the key reasons for such rise is the attractive offers and the change in eligibility criteria. There was a time when people could not apply for a credit card or could not acquire a credit card because they do not qualify the eligibility criteria set by the bank. But, today, even self-employed low-income individuals can apply and acquire credit cards. However, there are many criticisms against credit cards in India and all around the world. Few of the experts have commented that credit card makes a cardholder addicted to using it, and since he/she do not really feel the pain of spending any cash, they tend to spend more. If he/she is a character who cannot control/or is careless of the expenditure and schedule periodic correct repayment then he/she will be sunk in debt. 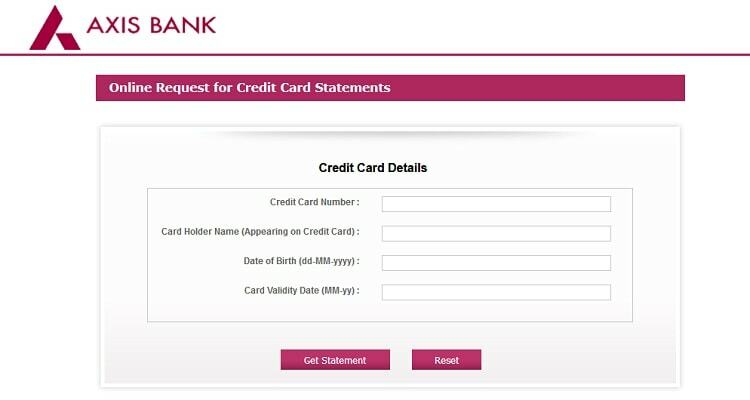 Now, when it comes to Axis bank the cardholder does not really have to apply or request a credit card statement. The bank voluntarily sends the credit card statement every month to the cardholder. This credit card statement is also referred to as billing statement; a billing statement will have all the details of the transaction made with the credit card in a month. Now, you might wonder why a month, basically the bank sends the billing statement within a billing cycle. The billing cycle depends on the date at which the card was first activated and used. However, apart from this billing statement, the cardholder can acquire the credit card statement online. Before going into that let’s look into the key features of Axis bank credit card statement. Axis bank credit card statements enable the user to understand the fees, benefits, and reward points earned in a month. Axis bank credit card statement can be used to apply for a loan to check the CIBIL score etc. The credit card statements from Axis banks come absolutely free of all cost, apart from the billing statement the cardholder can acquire the credit card statement from online and offline without paying a dime. The credit card statement is known to quote the latest offers and schemes introduced by the bank each month. A credit card statement can allow the cardholder to plan his/her repayment. There are currently to methods for acquiring Axis credit card statement. Offline method is the traditional method of cardholder visiting the bank in person and placing a request for the credit card statement. 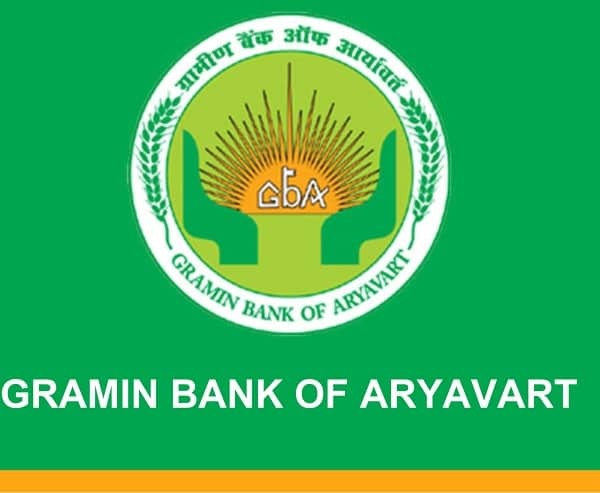 The bank staff will either provide you the statement by printing the transaction details on the passbook or the staff will ask you to fill in the form and submit the form. The staff will then provide you with the credit card statement within a short time. Step 2: Now, you will get a fill-up form on the screen, enter the details in the fill-up form as requested. Step 3: After filling in the details correctly, click the “Get Statement” button below. Step 4: Now, if the entered details match the bank records the screen will display the credit card statement.